Think repairing structural issues for your home is costly? Think again! We guarantee to beat any competitor’s price and offer a lifetime warranty so you can have peace of mind. Your home or business is one of the most valuable investments you will ever make. 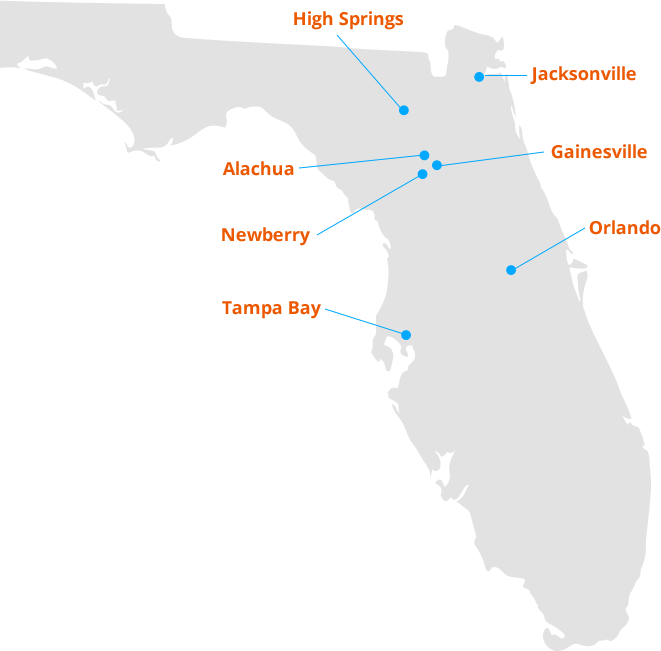 At Foundation Technologies, we understand that you want to protect those investments. Structures in Florida are at risk – regardless of area. Florida has a geologically weak limestone sub-structure. 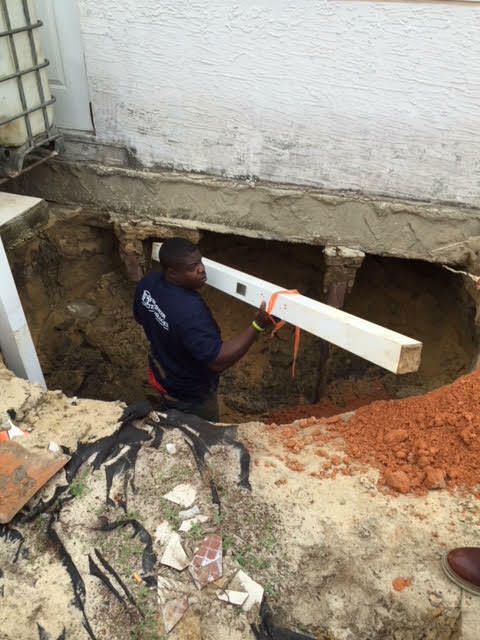 This substructure, which helps support your home’s foundation, is weakened over time by our tropical climate and can cause sinkholes, and foundation problems. 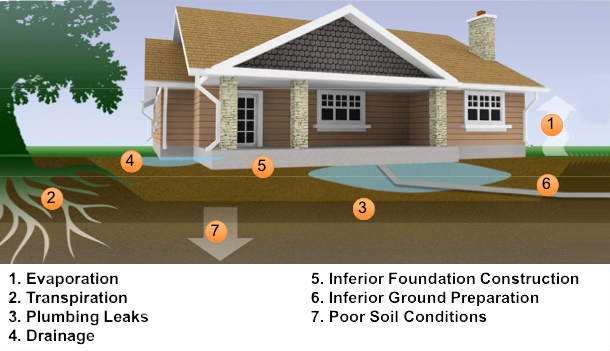 We offer a variety of services to ensure that your property foundation stays in its best shape. Let our team of professionals evaluate and repair your property and restore your piece of mind. Cracks in your walls, cracks around the base of your home, uneven doors and windows are often the result of foundation settlement. The vast amounts of shrinking and swelling clay make foundation settlement a severe problem resulting in cracking of slabs, footings, and walls. Foundation Technologies has been proudly serving the State of Florida since 1991 helping homeowners and businesses overcome foundation problems. Please contact us with any questions or concerns about your property’s foundation. Be sure to include what issues you are experiencing and if your property is a business or residential.